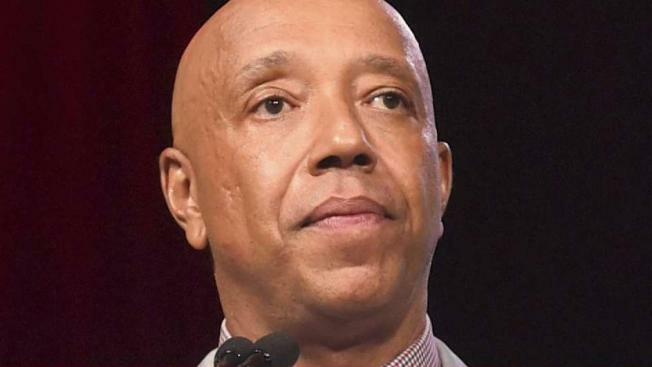 The NYPD is looking into new allegations made against music mogul Russell Simmons. "The NYPD has received information regarding allegations involving Russell Simmons in the NYC area and our detectives are in the process of reviewing that information," a detective with the Office of the Deputy Commissioner Public Information said in a statement to E! News. E! News has reached out to Simmons' attorney for comment. According to TMZ, two women filed criminal complaints alleging Simmons raped them in 1983 and 1991, respectively. The outlet reports that Sherri Hines, who first came forward with the claims in a report from the Los Angeles Times and later appeared on "Megyn Kelly Today," is one of those women. Hines claims she was a teenager performing in a hip-hop group when Simmons asked her to come to his office in 1983, where he allegedly raped her. E! News has not seen the alleged complaints. At least 13 women have accused Simmons of sexual misconduct, which he's previously fought back against. "I vehemently deny all these allegations. These horrific accusations have shocked me to my core and all of my relations have been consensual," Russell said in a statement to E! News in mid-December. "I am blessed to have shared extraordinary relationships, whether through work or love, with many great women; and I have enormous respect for the women's movement worldwide and their struggle for respect, dignity, equality and power. I am devastated by any reason I may have given to anyone to say or think of me in the ways that are currently being described." 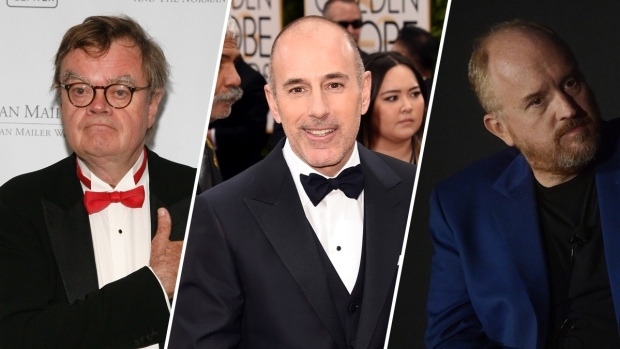 He also called the allegations brought to his attention by the New York Times and Los Angeles Times as "ranging from the patently untrue to the frivolous and hurtful." One month prior, the Def Jam co-founder announced he stepped down from his various businesses as to not "be a distraction" after screenwriter Jenny Lumet publicly accused Simmons of sexual harassment. His response to her account read in part, "While I have never been violent, I have been thoughtless and insensitive in some of my relationships over many decades and I sincerely and humbly apologize." E! News previously confirmed that the NYPD opened a preliminary investigation against Russell in early December. Russell said in a statement at the time that he "fully supports and will cooperate with the police inquiry and is confident of a swift resolution."